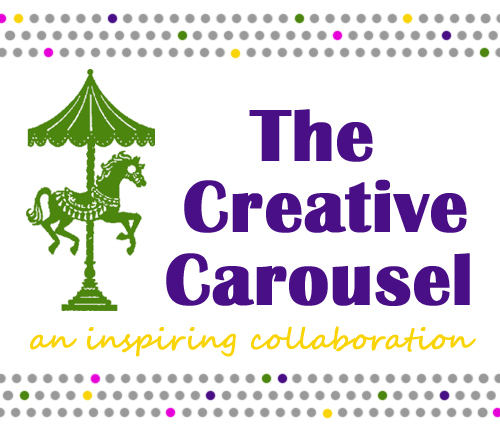 It's my turn on the October Creative Carousel! This month's theme is Handmade for the Holidays. 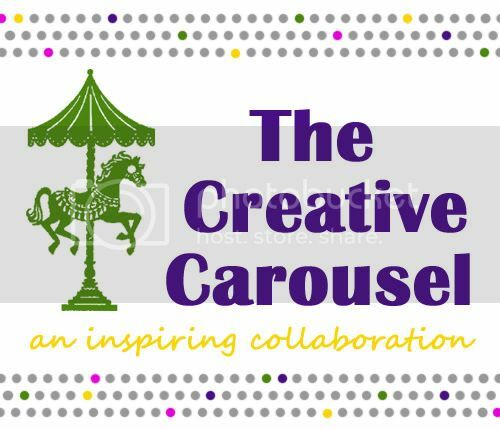 There have been some incredible ideas already shared at Every Creative Endeavor, Sew Dang Cute, and Lil' Luna. 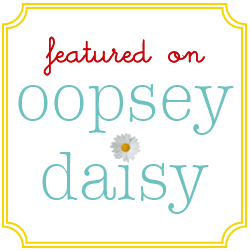 An etched hot cocoa jar! 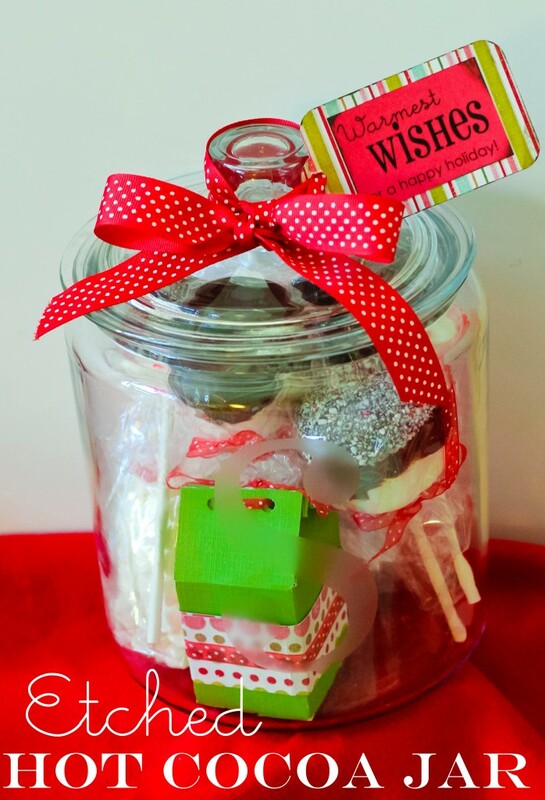 With all of the fixings for your friends and family to create their own hot cocoa! 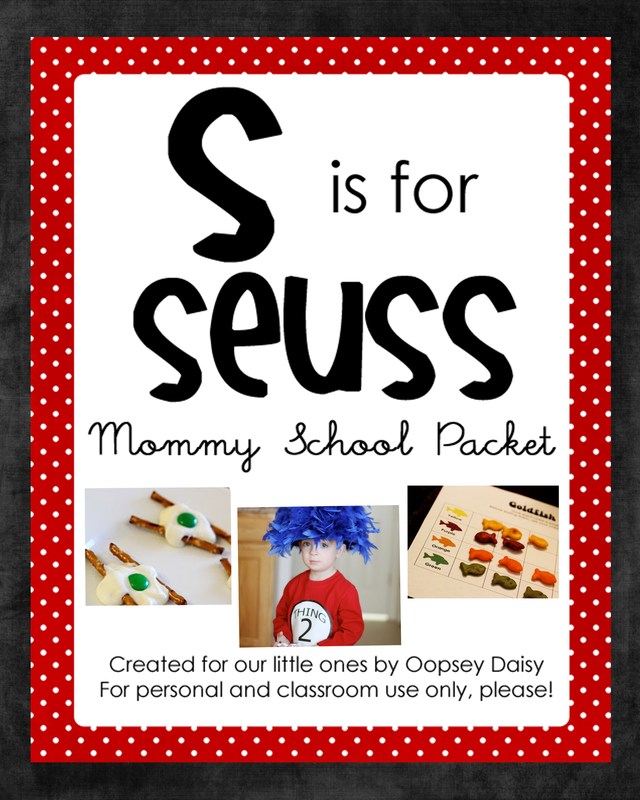 This would be fun to make in an assembly line and create jars for all the neighbors! 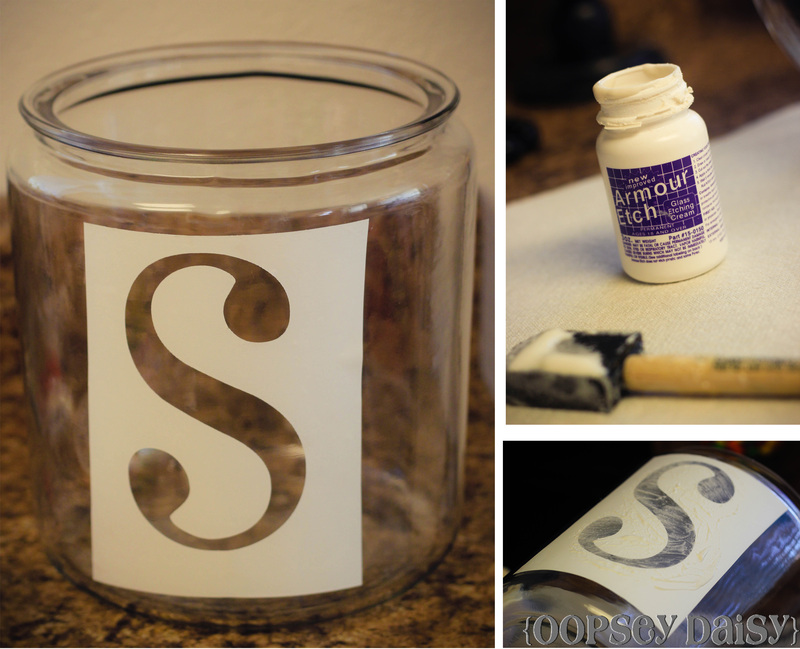 I found this jar at Wal-Mart and quickly went to work cutting a monogram stencil out of contact paper. 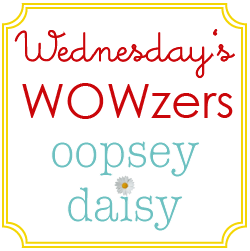 The font is "Pharmacy." I simply cut out an "S" using my design software and my Silhouette (although you could also use a Cricut.) Just peel away the "S", leaving the negative space as the stencil. I followed the directions on Armour Etch to brush the cream over the stencil. I left it on for 5 minutes, washed it off, and that's it! Etching is SO quick and easy! 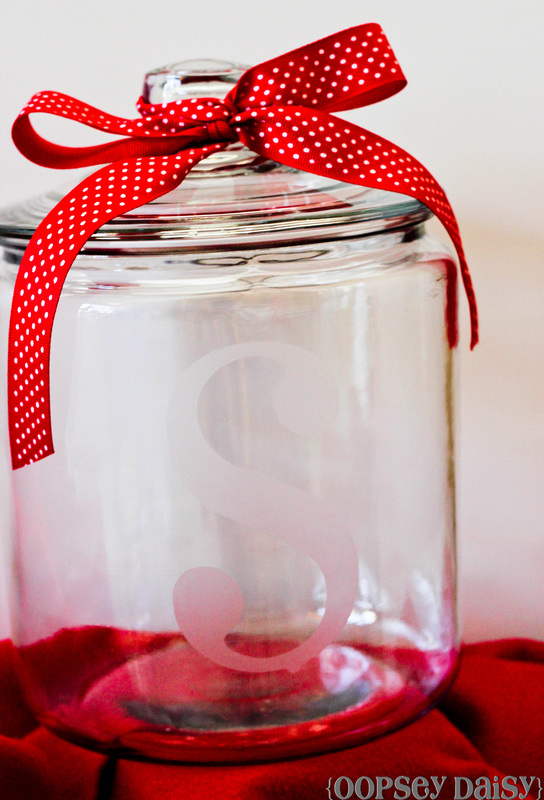 No matter what is stored in the jar, it will make a lovely gift. It's always nice when someone can TELL you what they want as a gift. 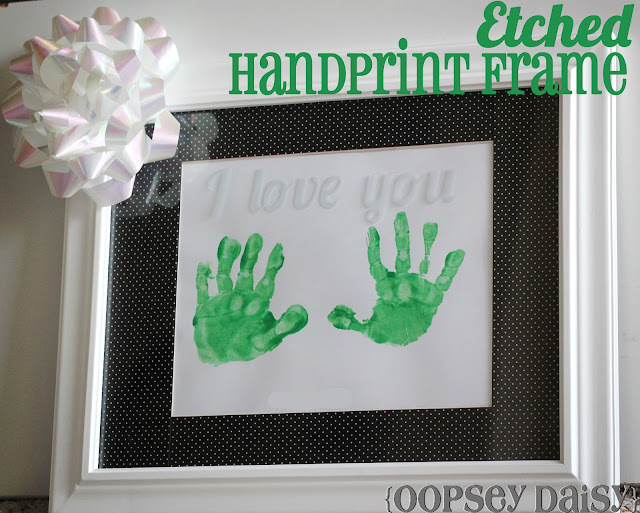 My mother-in-law was very clear that all she wanted for Mother's Day was Little Man's handprints in a frame. 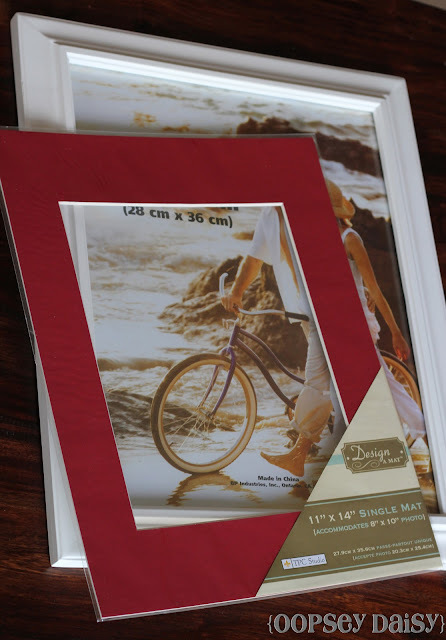 To jazz up this project just a bit I decided to mod podge the mat AND etch the glass in the frame. 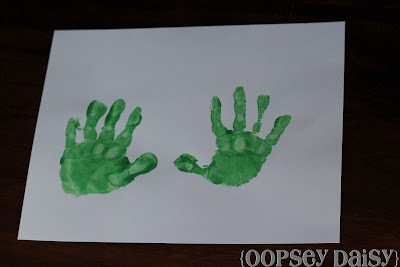 Little Man was very specific that he wanted his handprints to be GREEN. It wasn't the color I was scheming in my head, but we made it work! I think the most stressful part of the whole process was getting 2 clean handprints from a wiggly 2-year-old. I started out with an 11x14 frame and a mat to fit snugly inside. 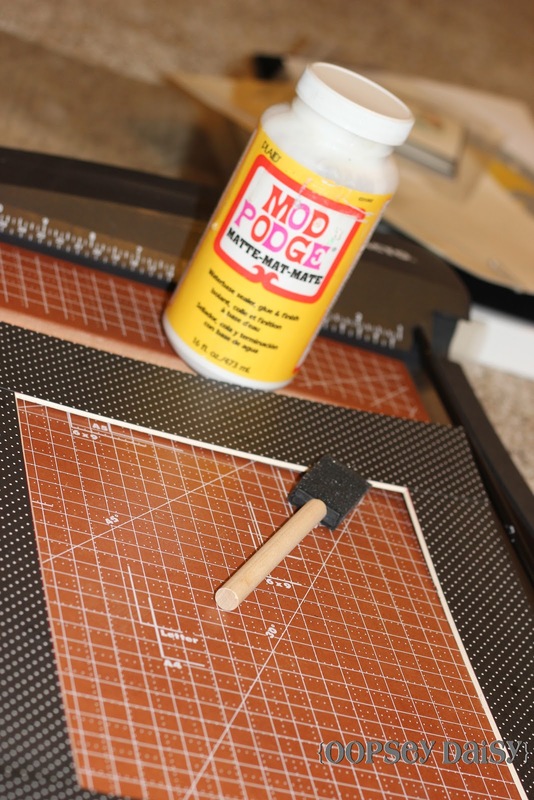 To jazz up the mat a bit, I traced the mat onto coordinating scrapbook paper and mod-podged the paper right on.